A quick review of the BotF beer list reveals that whilst we have a couple of Erdinger reviews we lack what is this member current favourite International Beer. 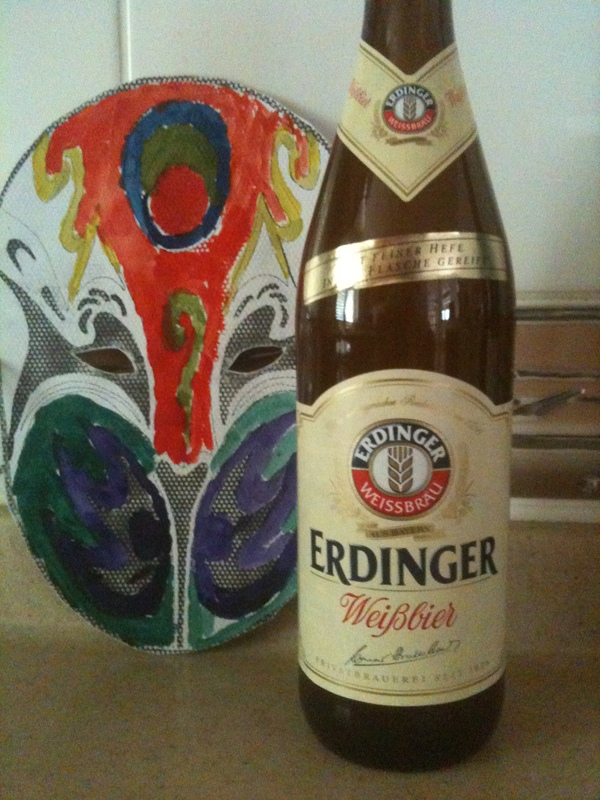 Erdinger’s claim to fame is that it is the largest wheat beer brewery in the world. The brewery itself dates back to 1886. This is an easy drinking wheat beer that has hints rosemary in the background as strange as this may sound. The beer itself is brewed in accordance to the “Bavarian Purity Law” (in Germany Reinheitsgebot) according to its website; I think “BPL” until now has gone without mention on BotF. The original “Bavarian Purity Law noted that only water barley hops could be used in the brewing process. At face value this appears a little contradictory in the context that Weißbier is a “wheat beer”. However the Reinheitsgebot is no longer part of German law, it has been replaced by the Provisional German Beer Law which allows for other ingredients prohibited in the Reinheitsgebot, such as yeast, wheat malt and sugar cane, but no longer allows un-malted barley. You have to hand it to the German’s legislation involving statutory benchmark ingredients in the beer brewing process takes what is a National pastime to a whole new level. illiards has previously referred to the BPL, but not in such technical terms. I’ve got to rev up the BotF Beer List – it has been a long time since it was updated, but you’re right – Erdinger Weisbier hasn’t made an appearance until now.